For all the steaming drek that gets constantly released in this franchise, every now and again you get a winner like Total War: Warhammer 2, or in this week's case, Warhammer: Vermintide 2. While both games are sequels, the gameplay couldn't be more different between these two entries, showcasing very different ways to explore this grimdark universe. 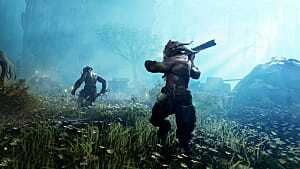 Rather than a tactical strategy game, this time around we get a melee-focused FPS, as four heroes strive to push back a relentless tide of stinking rat men and foul chaos worshipers. 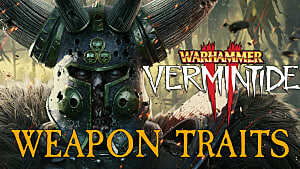 Like its predecessor, this iteration of Vermintide is essentially an online-only Left 4 Dead set in the Warhammer universe. There's no getting around the comparison, because the similarities are too numerous and obvious to overlook. 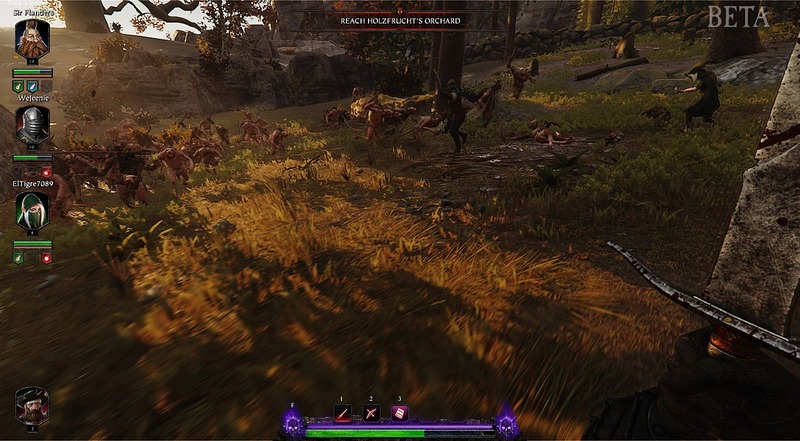 You've got the exact same mechanics with the hordes of enemies, the same special creature types that can temporarily take a player of action (with very clear analogues to the smoker, hunter, tank, witch, etc. ), the same method of reviving downed party members or finding lost survivors in a closet when a character dies, and so on. Thankfully, Fatshark pulls off this style here a lot better than with the less-than-amazing Space Hulk: Deathwing, and the low fantasy setting works surprisingly well alongside the mechanics. 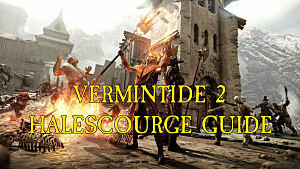 Vermintide 2 distinguishes itself from the clear source material with the setting but also with the addition of RPG mechanics, equipment salvaging/crafting, and loot crates. Five different character types are available to play -- with big differences in play style -- and each of those five characters has three distinctly different class versions to unlock over time. 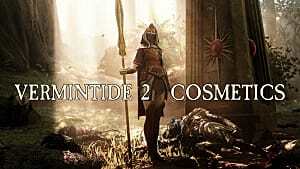 Some focus on melee, others on ranged attacks or spells, and each has a unique ultimate ability that will be needed when the hordes are closing in. Loot boxes handed out at the end of a match give you new equipment that can potentially feature special traits and properties, with better crates offered depending on how your group played. This makes the rookie matches less difficult over time, but as your power increases, you can upgrade to harder versions of the maps to maintain a degree of challenge. It seems like all games these days have to feature randomized loot boxes and online progression, but that blueprint lends itself well to Vermintide 2's style. Between new talents for your character, new classes, and new maps to unlock, there's plenty of reason to keep playing over time, even without a single-player campaign. 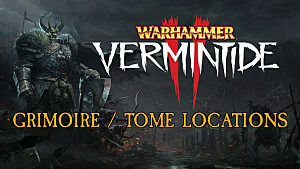 There's an excellent variety between the maps, and loads of enemy types to deal with, from standard Skaven spearmen and very zombie-like barbarian tribe fodder to more difficult monsters with special abilities. 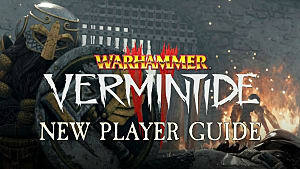 The Skaven gunner wielding a warpfire gatling gun is flat-out amazing and takes some serious cooperation to take down, while the evil rat with a pressurized warpfire weapon (like a medieval rendition of a flamethrower) belches out fiery blasts that push you back, so a frontal assault is doomed unless you time it perfectly between reloads. 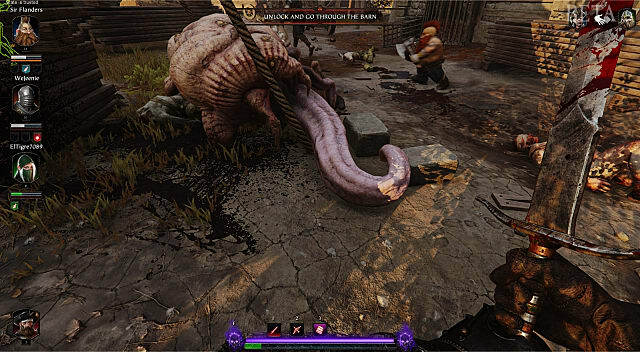 The epic spawn of chaos takes the place of the L4D tank, and it's a giant pus-covered, tentacled monstrosity with hooves that exudes fear and will have the team sweating when they decide to open that barn door and let out the beast. 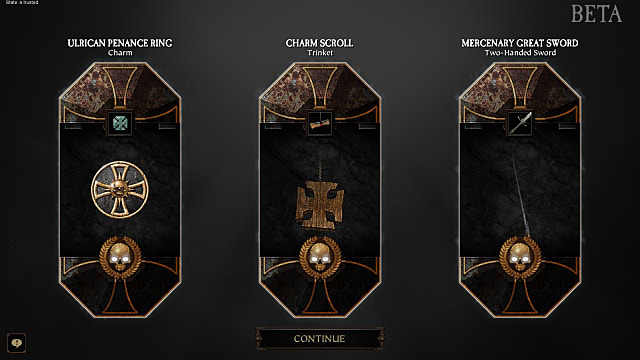 Along the way, there are a bunch of secret tomes and grimoires to discover that take up potion slots (thus making it harder to survive) but also offset that challenge by granting you better loot at the end of a map. It was a hard-fought, bloody battle, but in the end, the Chaos Spawn fell! The downside in that progression system is that you'll have to play the same map a few times before unlocking the other ones, and once you memorize a map, there's not a ton of variation except in the makeup of the hordes you battle -- and of course in the knowledge and skill level of your teammates (Update: with the release of v1.0 after the beta finished, there are now significantly more maps to play, and three maps to choose from as a beginner instead of just one). That's actually a big part of the Vermintide 2 experience, as players who work cooperatively are going to carry the team to victory. 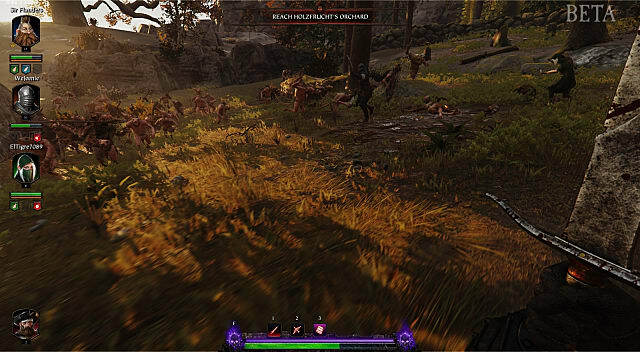 When the hordes start rushing over the walls, it's all too easy to find yourself surrounded by a mob of enemies if you are away from the group and trying to play alone. Getting separated is more deadly than most of the monsters themselves, so you need a team of players who aren't trying to lone wolf the map or who don't lag behind when everyone else is moving on. 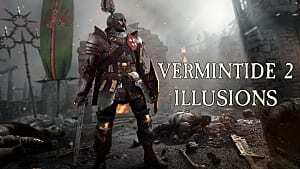 Even though it starts from a very familiar concept, Vermintide 2 really takes hold of the style and makes this genre its own. 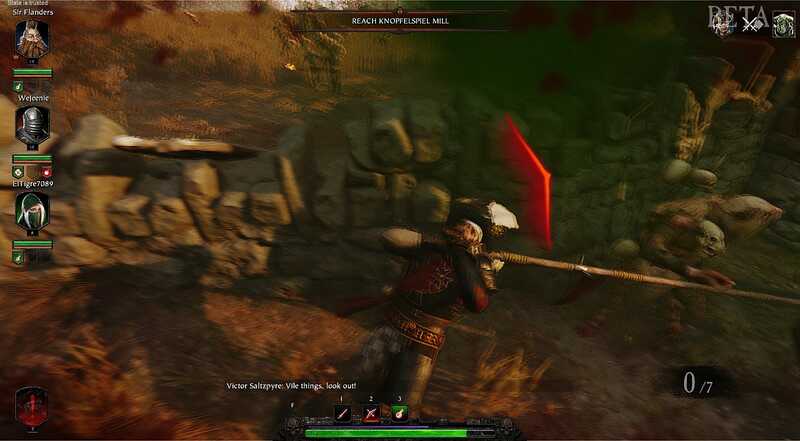 The post-apocalyptic maps are less about "kill all the Skaven and save the world" and are more along the lines of "help out in this area how you can while surviving an endless horde, then get the hell out of there." Graphically, there are some simply crazy gore effects, like blood spurts and Skaven or chaos barbarians grabbing at the spot where their heads used to be before their bodies fall over. It's truly a sight to behold, whether saving peasants in a farm or slashing your way through an underground rat warren. 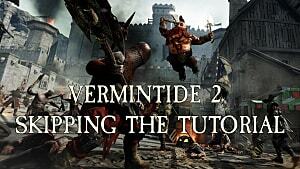 If you dig co-op games or want an online experience that's more fantasy than shooter, you can't really go wrong with Vermintide 2. After sinking some hours into the game, though, I'm still left with this nagging thought ... when is that Left 4 Dead 3 finally gonna show up? 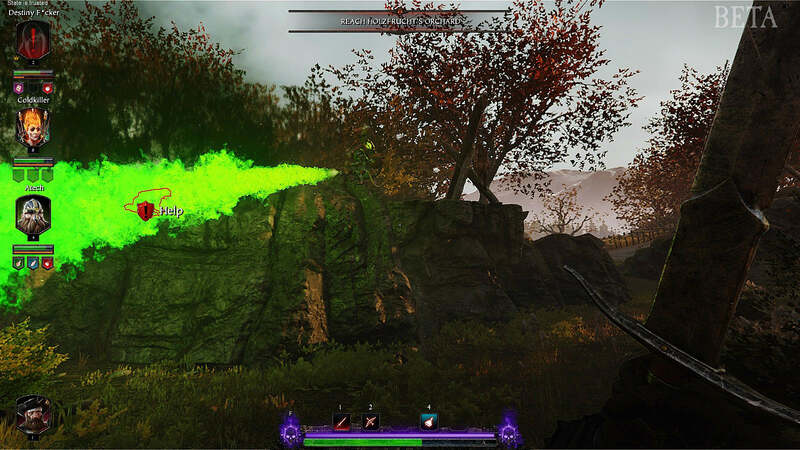 Did you absolutely love playing Left 4 Dead online with your friends but wanted to try out a grim fantasy version instead? 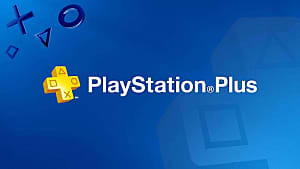 This is absolutely the game you want to play!